A new audio episode (at least) once a month. List of back episodes with show notes below. I especially enjoy the relaxing atmosphere of your heart-to-heart discussions in each podcast. I picture myself sitting with you and your guest at a Starbucks, sipping our coffee together and sharing our innermost doubts and frustrations of our writing lives. I think you touch something deep inside us whenever you bare your own soul and speak frankly about the various emotional states you encounter along the journey. Thank you for being so open and transparent, we really appreciate it! Thanks again. I am already a great fan, and I look forward to listening to the remainder of the podcasts. I’m delighted to see that your new podcast is out! I always look forward to your podcasts at the beginning of each month. When you post a new one, I put it right right at the top of my very long podcast list. I really enjoy the topics, and want to thank you for having an ongoing positive impact on my writing life. 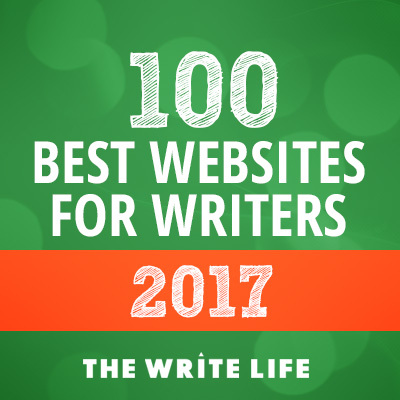 Keep up the great work–you are making a real difference for writers who are worried, fearful, self-doubting, anxious, etc. And really that means almost all of us, to some degree or other!